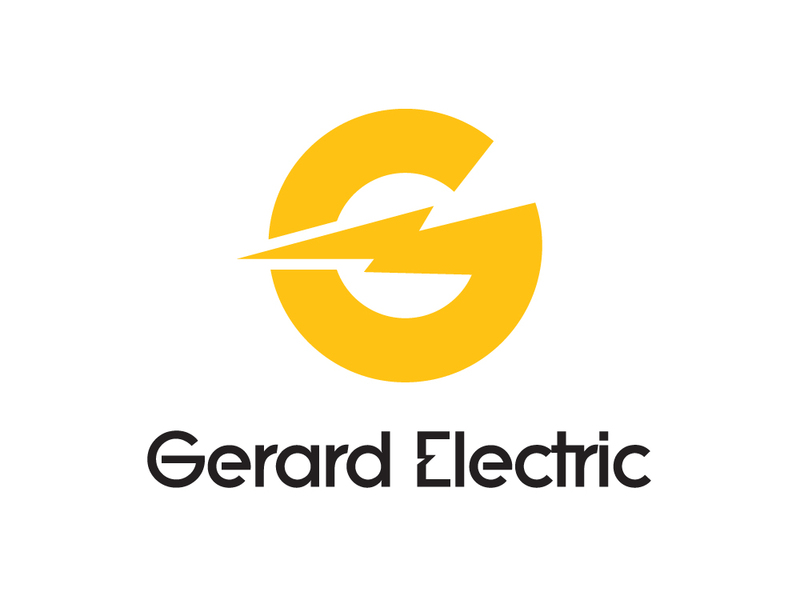 Create a simple, unifying brand for a small electrical contracting business. Clean, simple shapes, appropriate colors and typefaces and a clever use of the lightning bolt all work together to form this solid logo. This design was a winner of both the JSPRAA design competition and the Graphic Design USA design competition. This logo is part of a successful marketing campaign that includes business cards, vehicle graphics, t-shirts and a website.